Paramore surprised fans with a last minute secret show this evening (May 10) in Nashville, TN. 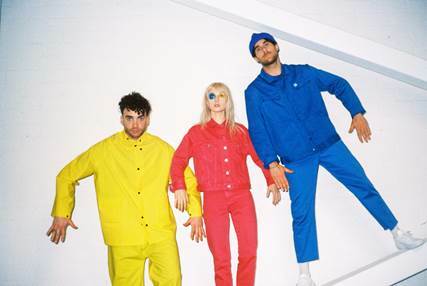 With only two days to go until they release their highly-anticipated fifth studio album After Laughter, the band performed for the very first time recently released songs "Hard Times," "Told You So," a plethora of hits from the Paramore back-catalog as well as a cover of The Strokes' "Someday." After Laughter will be released this Friday (May 10th) via Fueled By Ramen.